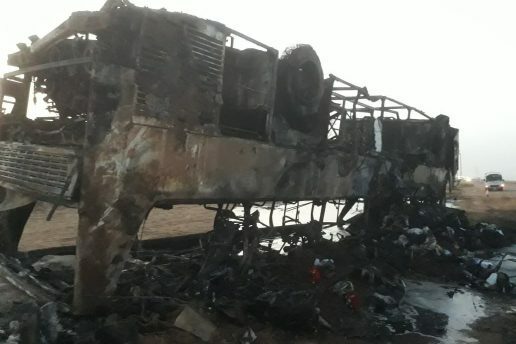 Four British people have died and 12 others have been hurt in a coach crash in Saudi Arabia, a travel firm says. Yasmin Qureshi MP chair of the recently formed All-Party Parliamentary Group on Hajj & Umrah said “I am really saddened to hear of the death of pilgrims. My prayers and thought for them….